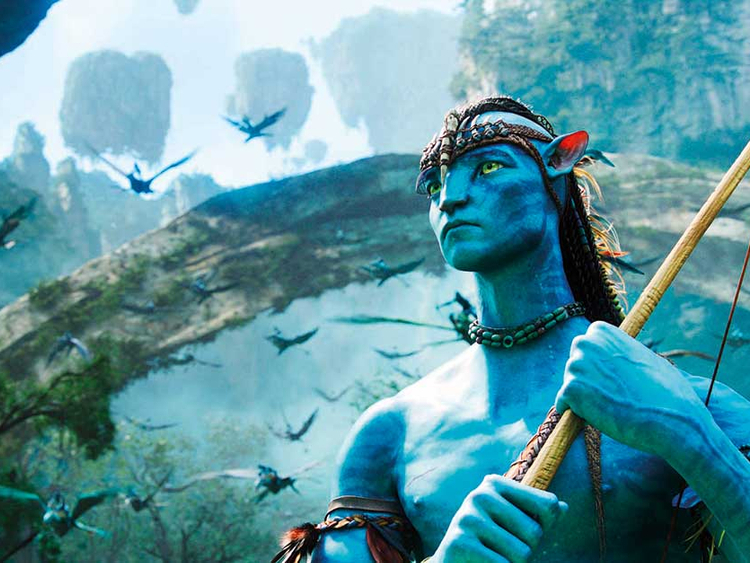 Legendary filmmaker James Cameron says he has only just managed to shoot his first successful scene for Avatar 2 due to the challenges of filming underwater. The most anticipated sequel to the Oscar-winning 2009 fantasy film has already had its release date pushed back several times due to the challenges of shooting motion capture under water, where the sequel is set. Now, the 63-year-old director has told movie website Collider.com that successfully shooting a full scene underwater was only achieved last week, reports femalefirst.co.uk. “We’ve done a tremendous amount of testing, and we did it successfully, for the first time, just last Tuesday (November 14). We actually played an entire scene underwater with our young cast. “We’ve got six teenagers and one seven-year-old, and they’re all playing a scene underwater. “We’ve been training them for six months now, with how to hold their breath, and they’re all up in the two-to-four minute range. They’re all perfectly capable of acting underwater, very calmly while holding their breath. “We’re not doing any of this on scuba. And we’re getting really good data, beautiful character motion and great facial performance capture. We’ve basically cracked the code,” he said. Earlier in 2017, the production was forced to announce it would not be completed in time for its previous release date of December 21, 2018. The Titanic director has revealed he doesn’t expect to finish test stages until January 2018. “Now, we’re still working in our small test tank. We graduate to our big tank in January. There’s a tremendous amount of water work across Avatar 2 and 3. It’s ongoing into 4 and 5, but the emphasis is on 2 and 3,” he said.